Over and over we have been told that a business should be able to buy a simple POS system outright, drive away, no more to pay, without needing a computer and all the bells and whistles. As an alternative POS solution, we developed POSiSales software that is “buy once, pay no more” so monthly payments are NOT required. POSiSales is based on the KISS principle to keep it simple and easy to use. 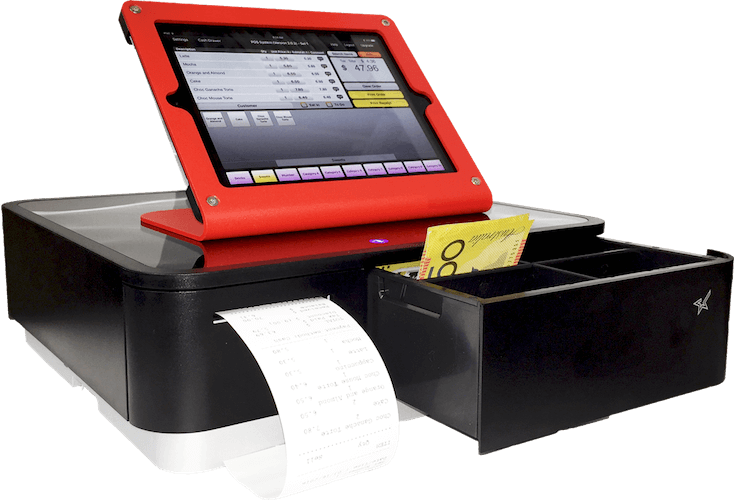 The POSiSales application uses an iPad, Star Micronics receipt printer, cash drawer and an Airport Express to generate a private wireless network, so no Internet connection is needed. Reports go to Dropbox and multiple Star receipt printers can be used for kitchen, bar, barrista, stock controller, ticket collector etc. POSiSales is a low cost, cool system that is easy to use.